Here’s an update from Doug Decker who continues to enjoy life in Pawleys Island SC and is making a difference along the way. 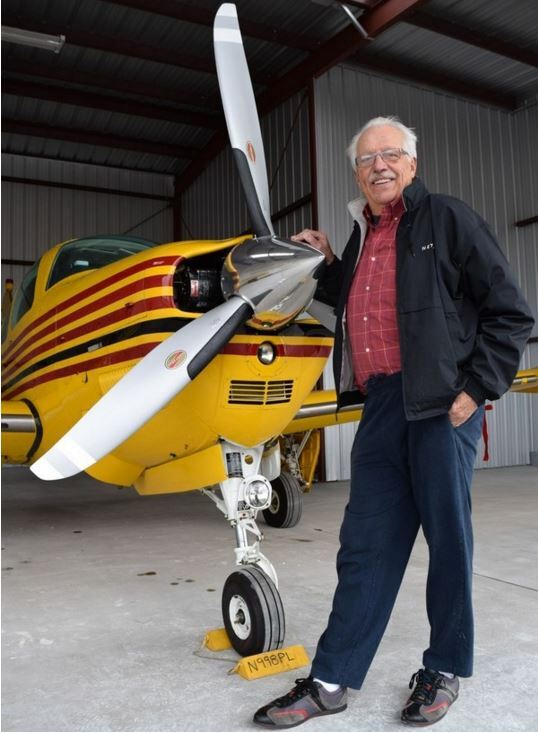 (Doug is) … an Angel Flight and Mercy Flight pilot that, he said, has become a passion. 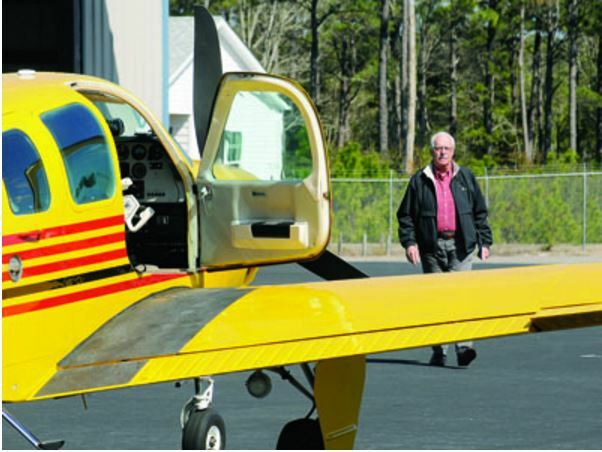 Angel Flight and Mercy Flight are non-profit organizations that arrange for volunteer pilots to fly individuals to distant health-care facilities for medical needs. The pilot, Decker said, provides the airplane and all costs associated with the flight. Isn’t it great to see someone enjoying his ‘work’? Good to hear from you again Doug. We’re looking forward to seeing you again on one of your stops in Milwaukee.